Here is a picture of the Import DPS team. 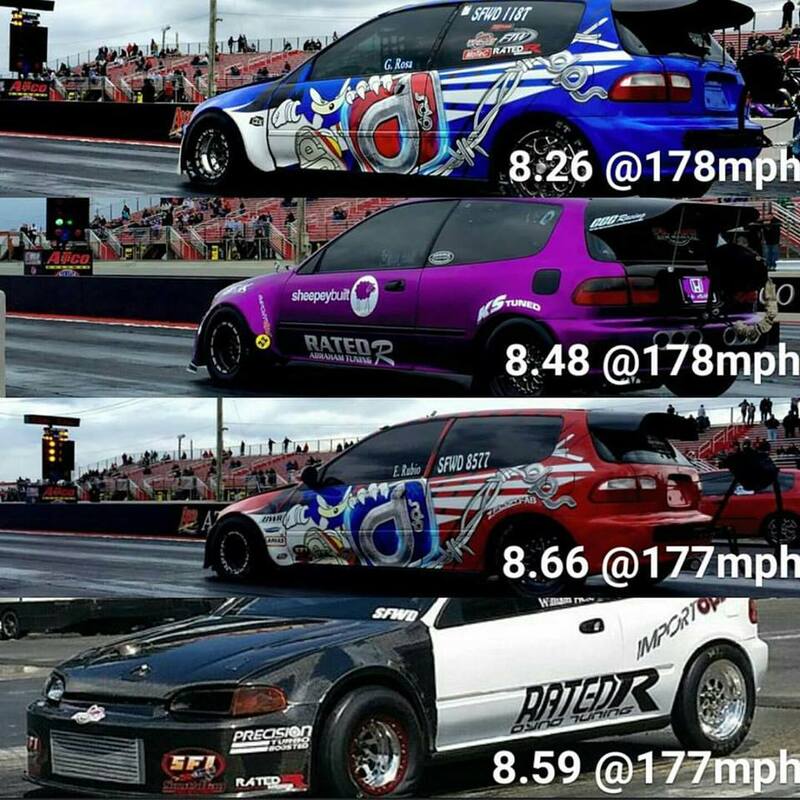 Each car runs Southbay Fuel Injectors (SFI), all with new personal bests, and the blue car on the top is the civic hatch that broke the SFWD class world record with an 8.2 in the 1/4. 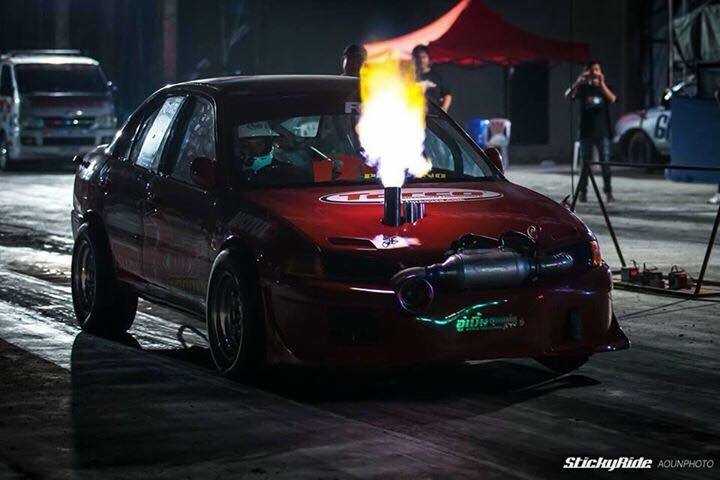 Another car that broke the world record 2 years ago with SFI injectors was Nitro Performance. 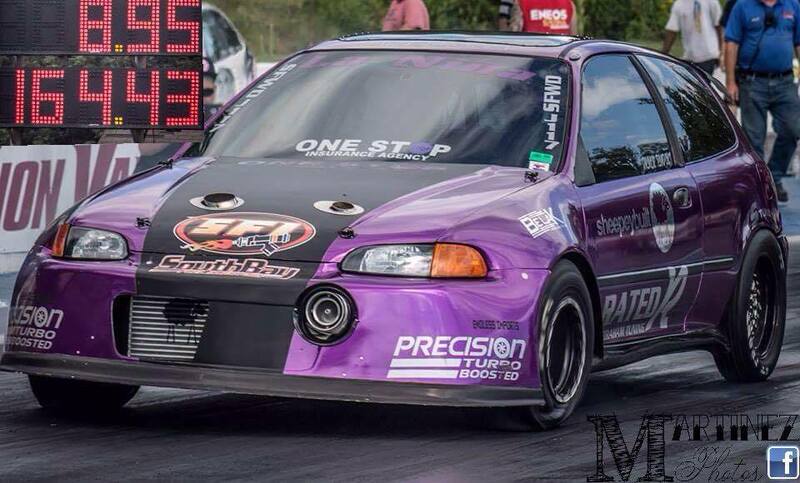 Another car running SFI injectors came in 2nd out of 50 cars at MIR last year in the 10.50 class. Additionally, Mike Cody had the fastest H series in the country, running SFI injectors. SFI also has a Porsche 911 turbo that has the fastest time in the Texas mile. Above is the fastest Evo in Thailand. 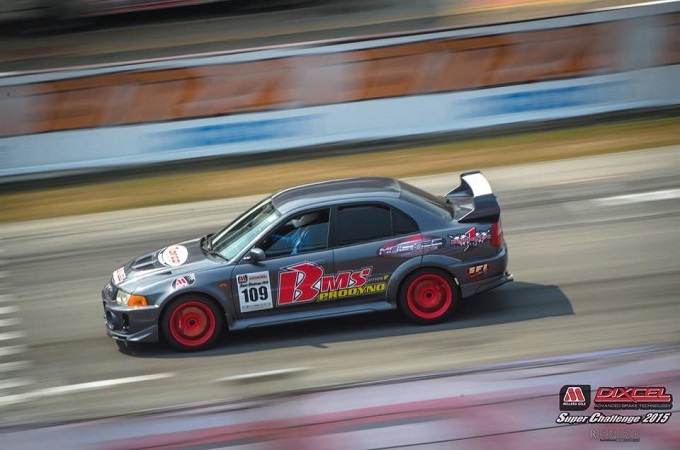 The name of the team is BMS Prodyno and they run SFI 2200cc injectors. They were the Champions of "Rev up Thailand 2015". 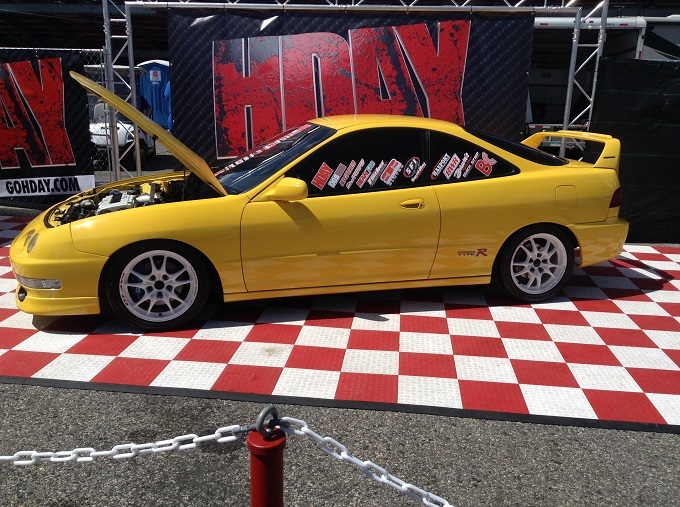 This is the Integra that was the giveaway car at Honda Day in April 2015, running SFI injectors as well. 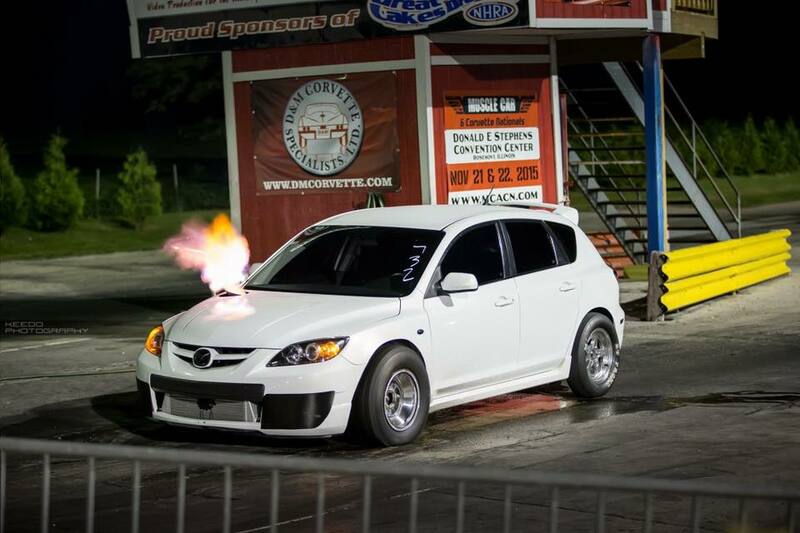 This MazdaSpeed3 ran 10.35@141 running aux fueling system with SFI injectors. This was the first MazdaSpeed3 to run in the 10's and right now is the fastest in the world.